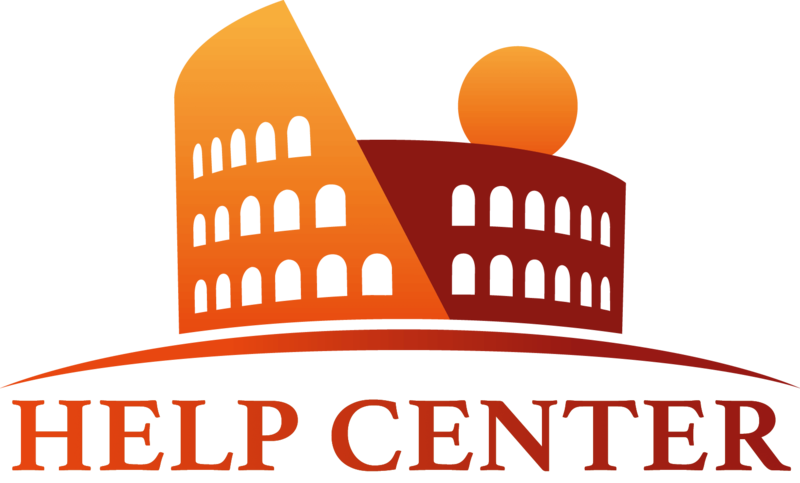 Looking for something romantic to do in Rome? We've got more than a few ideas! Padlock over the Tiber- One of the most emblematic things you can do while you’re visiting some of the biggest cities in Europe is put a lock on the lock bridges with your significant other. Rome has their own version of the infamous Parisian ‘love bridge’ which is located on Ponte Milvio in North Rome. As the tradition goes, couples that put a padlock on the bridge together are destined for infinite love. If you would like to include this sight in a tour, feel free to contact us! Gardens of the Oranges and Roses- Located on one of the first seven hills of Rome, (the Aventine Hill), The Garden of the Oranges and Roses are two separate quaint gardens made for romance. It’s the perfect place to rekindle romance and find inspiration to write a poem professing your love. The intoxicating citrus and floral perfumes in the air add to the beauty of the environment. Here you will also get a glimpse of Saint Peter’s Basilica through the secret keyhole! If you would like to include this sight in a tour, feel free to contact us! The Best Day SPAS- One of the most chic spas you and your significant other can pamper yourselves is at the Cavalieri Grand Spa Club. It was voted as Europe’s best hotel spa and needless to say it is one of the most expensive as well. But for those of you who want to basque in sheer luxury and splurge for an irreplicable moment, this is the spa for you! The name itself is reserved only for the utmost gentlemen (cavaliere in Italian has a double meaning, one of which is seen as being ‘prince charming’). For those of you who would rather feel as if you’ve stepped back into ancient Rome, Acqua Madre is the place for you! This hammam-esque spa has been reconstructed from an actual ancient bathhouse. There are turkish massage treatments as well as thermal baths based on traditions used nearly 2,000 years ago! 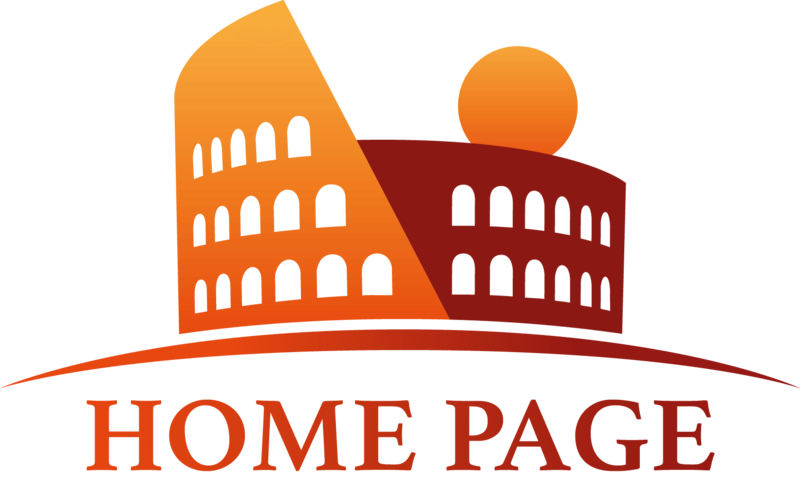 For more information, visit these sites: Rome Cavalieri & Acqua Madre. I have to say that the 'VIP After-Hours Vatican' tour I did with my husband was VERY Romantic! I knew this tour would be special, but I didn’t expect the red carpet treatment I received! The pickup at the hotel was great, I’m not great at navigating public transport, and meeting our guide there put us at ease. On our way to the Museums, our guide was able to point out a number of landmarks as the sun started to set. Entering the Vatican after they had closed gave me goosebumps…the guards literally lifted the rope and unlocked and opened doors for us! It was amazing, to have such a place to ourselves, and the grand finale was of course the Sistine Chapel- so quiet you could hear a pin drop! I loved this tour so much. Thank you Eyes of Rome team!